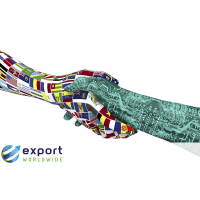 Trading your products or services worldwide provides a foundation for international growth. 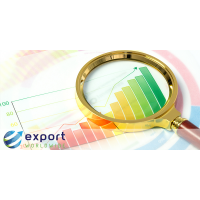 This can improve the financial performance of your business, diversify the risk that comes with only trading domestically, and reduce the level of competition you face. 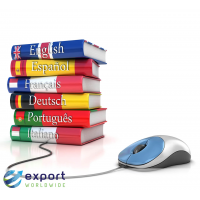 These are just some of the benefits of going global. 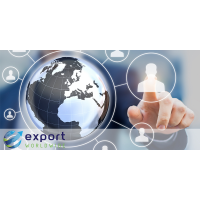 Export Worldwide is an international lead generation platform that enables you to utilise the advantages of international trade. 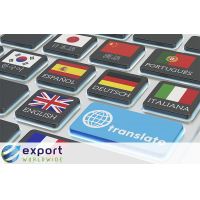 It ensures that your products or services can be found in 110 countries and by 84% of the world trade market by translating and optimizing content into 20 languages. 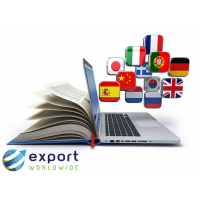 Export Worldwide can promote your business worldwide. 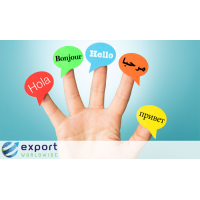 Contact us now to see how we can take your business global. A foundation for international growth Companies that only focus on domestic markets are restricted to that region. 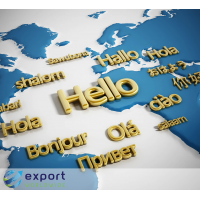 Trading internationally spreads your customers across several international markets, allowing you to grow globally. Improved financial performance The global marketplace can give you access to a new source of revenue, which can give your business more financial potential. 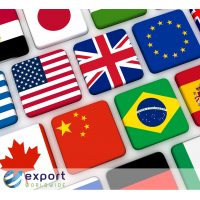 Diversified risk By trading in one market, you reduce the risk that domestic trade issues can have on your business. 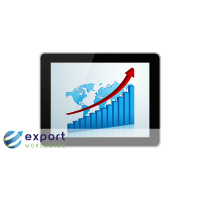 Increased stability The increase in turnover and revenue ensures that your business is more stable. 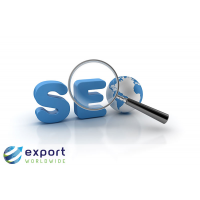 Less competition Your products or services probably face a huge amount of competition domestically. There could be less competition in international markets. Increased lifespan Your products or services may be reaching the end of their lifespan in the domestic market. Selling them to international markets will increase their lifespan. 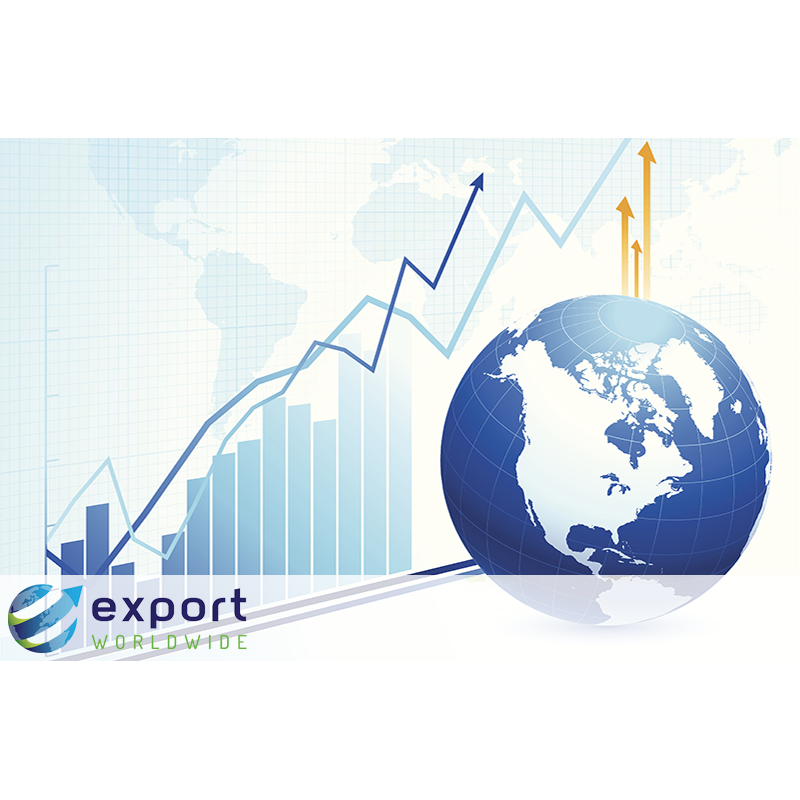 More attractive Companies that trade internationally are more attractive to other businesses and potential employees. National improvements The increase in revenue from international business improves your national economy. 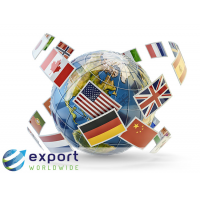 ExportWorldwide is an international lead generation platform that promotes your products or services worldwide. 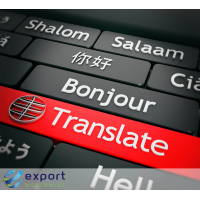 The platform uses international inbound marketing strategies, global SEO techniques, and a unique hybrid translation tool to ensure your business is visible in international markets. With Export Worldwide, you can use the advantages of international trade to grow your business on a global scale. 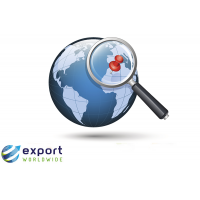 Contact us now to see how we can promote your products or services worldwide.